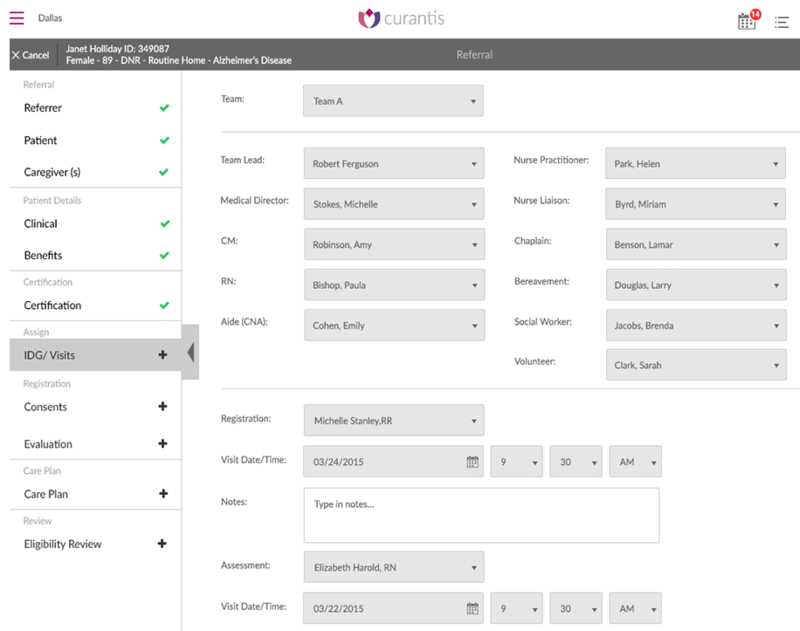 This unique mobile application for Curantis Solutions provides hospice caregivers all the tools and support they require to enable them in offering a much better patient experience than ever before. 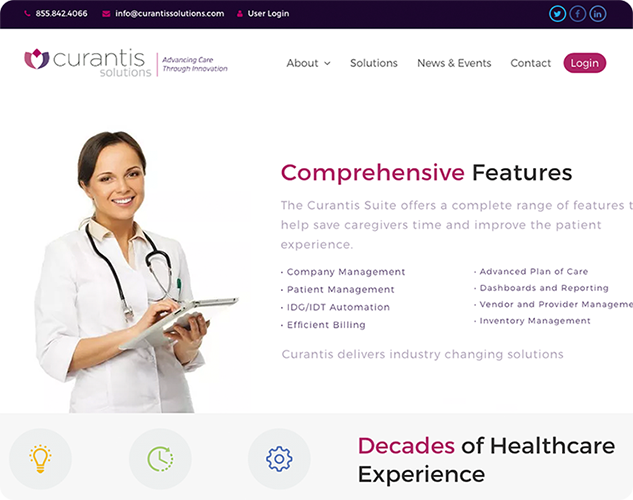 The research and analysis for Curantis Solutions began by intricately blending traditional hospice methodologies with todays rapidly growing user demands for having an efficient, easy to use and comprehensive mobile application for such services. Our team of highly dedicated developers and designers at Cooperative Computing have come up with a unique mobile application that has changed the experience of Hospice Care for all its users. Get live updates on the patients condition. 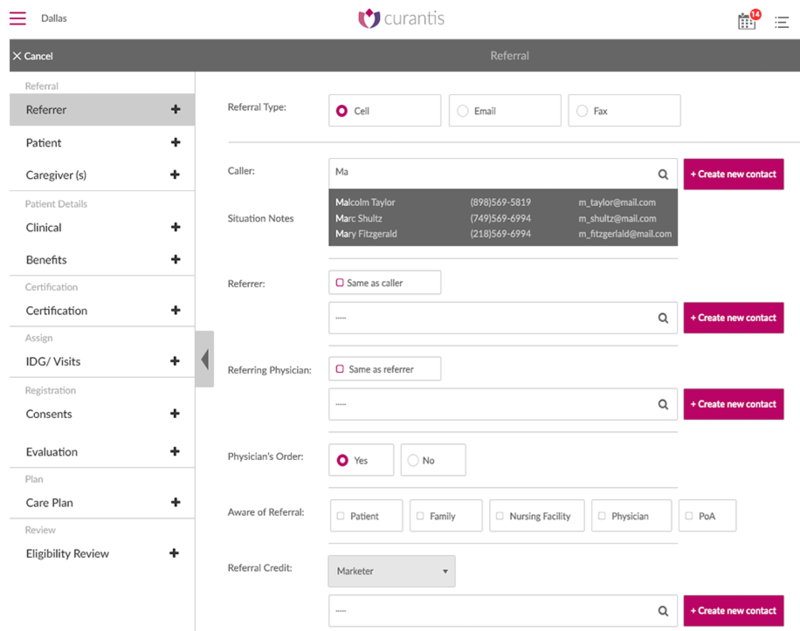 A complete solution to bridge everything from billing and compliance to patient management. Get in touch with the patient via chat or video/voice call. Emergency response to the relevant doctors or hospitals by. Get constant feedback and reports from the patients doctors. Schedule live video conference calls. 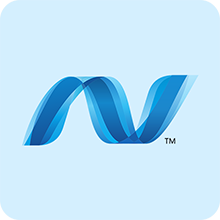 Notify and send updates of patients condition to concerned family members and loved ones. Curantis Solutions Mobile application for Hospice Care is easily one of its own kind when it comes to the tools and support for hospice caregivers then this app is a must have. If youre a patient then this application also helps you gain the confidence and trust with your caregiver. 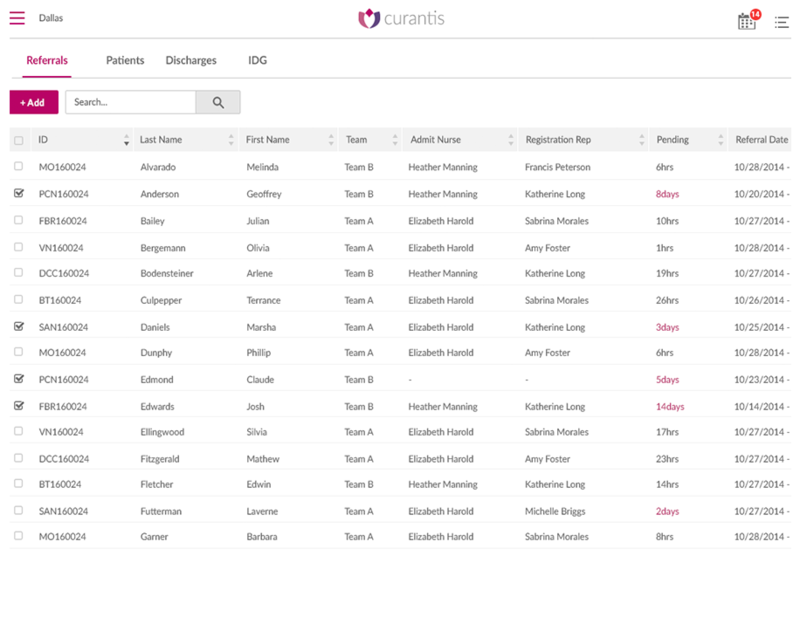 Cooperative Computing has provided all the caregivers at Curantis Solutions a platform to utilize all the necessary tools and support that they require to become more efficient in providing better care for their patients. The application offers almost all the necessary tools that are required in caring for a hospice patient which are easily accessible by all users. 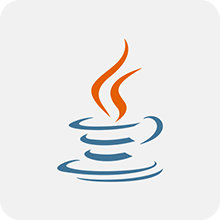 After launching the application the first time, the user has to follow a onetime easy step by step signing up process. This one of kind mobile application by Cooperative Computing is the quickest way for all Hospice caregivers to get notified and informed by the patient and their doctors and/hospitals.